This week, the San Francisco Apartment Association, San Francisco Association of Realtors and the Small Property Owners of San Francisco Institute filed a petition for writ of mandate, seeking to permanently enjoin San Francisco from enforcing Ordinance 5-19, Supervisor Ronen’s legislation aimed at prohibiting “eviction by rent increase”. (3) such other factors as a court or the Rent Board may deem relevant. According to the Board of Supervisors, this legislation was prompted, in part, by specific cases in recent years with headline-grabbing rent increases. Whether justified by comparables or not, the tenants in those anecdotes chose to vacate, rather than pay the rent (although, at least one sued over the same theory that the City has now codified). SF Gate reports on the defeat of Prop. 10 at the ballot. The measure to repeal the Costa-Hawkins Rental Housing Act “fell behind early and continued to trail by a margin of about 65 percent to 35 percent throughout the night”. Proposition 10 followed AB 1506 (2017), a legislative attempt at repeal, which failed to get out of committee. For now, cities remain capable of implementing new rent control ordinances. However, Costa-Hawkins will continue to limit the extent of local price controls (as cities cannot impose price ceilings on “new construction”, apply “strict” vacancy control to empty units, or extend rent control to new tenancies in single family homes and condominiums). Citing a nearly universal rejection of rent control by economists, the San Francisco Chronicle recommends voting “no” on Proposition 10, the ballot measure aimed at repealing the Costa-Hawkins Rental Housing Act – a state law limiting and defining cities’ ability to impose rent control. The proposed legislation would address the part of the “venn diagram” of tenant protection law where single family homes are subject to eviction control (if they are built before June 13, 1979) but are exempt from rent control if the tenancy commenced after 1995 (under the Costa-Hawkins Rental Housing Act). The logic of this law is that landlords can increase rents in these units without local restriction, but if they increase rents with the intention of causing their tenants to vacate, then the “real” purpose is to avoid eviction controls, not to get market rate rent. However, while Costa-Hawkins decontrols “separately alienable” units (like single family homes) from rent control, a 2002 amendment “closed the loophole” where condominium subdividers obtained final map approval for sale, but then kept entire buildings – formerly apartments – as rent-control-exempt property, exalting form over function. As noted by the court in Golden State Ventures, LLC, “Such conduct was entirely legal at that time”, until the 2002 amendment required that the units be “sold separately to a bona fide purchaser” before decontrol applied. 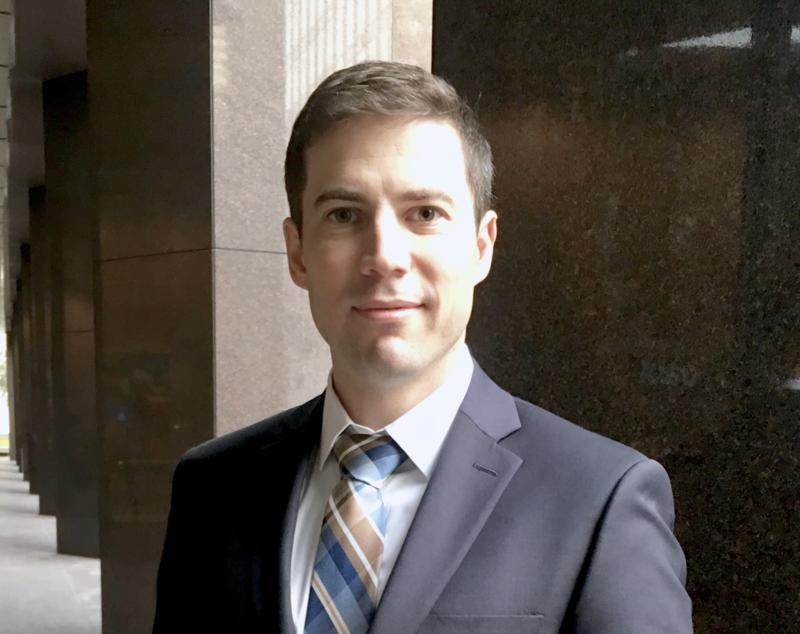 This Monday, Michael Weinstein, president of the AIDS Healthcare Foundation, filed a proposed ballot initiative with Office of the Attorney General, aiming to repeal the Costa-Hawkins Rental Housing Act. The ballot measure would send the issue of repeal directly to the voters, following the decision of Assemblymembers Chiu and Bloom to slow-track their legislative effort for repeal (AB 1506). 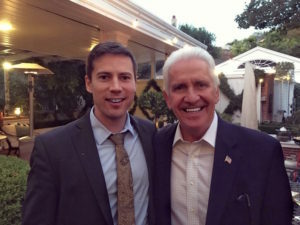 Zacks, Freedman & Patterson, PC attended a Bay Area reception supporting Jim Costa, U.S. Representative for California’s 16th Congressional District. In 1995, then-California State Senator Costa co-sponsored AB 1164 with then-Assemblyman Phil Hawkins, known as the Costa-Hawkins Rental Housing Act (Cal. Civ., §§1954.50, et seq.). Representative Costa, now advancing California’s interests in Washington, gave an insightful presentation on the political climate beginning with the adoption of rent control in the early 1980s leading up to the passing of Costa-Hawkins. He also discussed AB 1506, the recent legislative effort to repeal Costa-Hawkins, and political strategies on fighting repeal efforts at the ballot. The event was sponsored by the Berkeley Property Owners Association and the East Bay Rental Housing Association. Q & A: Is My San Francisco Condominium Subject to Rent Control? This is an interesting question, and the answer is surprisingly complicated. First, some general principles. Cities may constitutionally impose rent control ordinances, so long as they provide fair returns to property owners. San Francisco’s Rent Stabilization and Arbitration Ordinance applies to all “rental units” – a term that includes basically all dwelling units with certificates of occupancy issued before its effective date, June 13, 1979. However, Costa-Hawkins, effective as of January 1, 1996, exempted certain kinds of dwelling units from local price controls, including those that were “alienable separate from the title to any other dwelling unit” (namely, single-family homes and condominiums). 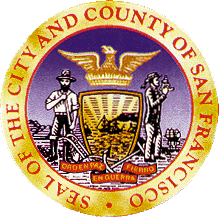 San Francisco eventually amended the Rent Ordinance in 2000 to respect the interplay between state and local law. In the years after Costa-Hawkins’ enactment, some property owners were claiming the benefits of condominium conversion without actually selling any of them as separately alienable units. Essentially, the owner of an apartment would get final map approval to be able to sell the individual units in a (former) apartment building, using this as a pretext to increase rents on existing tenants. In 2001, the California Legislature identified this as a “loophole” in Costa-Hawkins and passed SB 985, amending Costa-Hawkins to exempt condos only under certain circumstances. 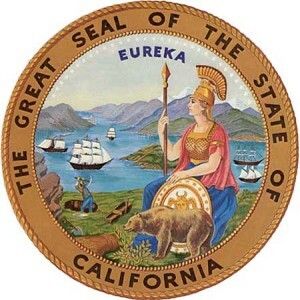 The Sacramento Bee reports that Assembly Member Bloom has changed AB 1506 to a two-year bill. Bloom cited the fact that “rent-control policies can be complicated” and expressed a desire for more time “to construct a policy that is responsible and addresses our specific needs today and not of decades past”.